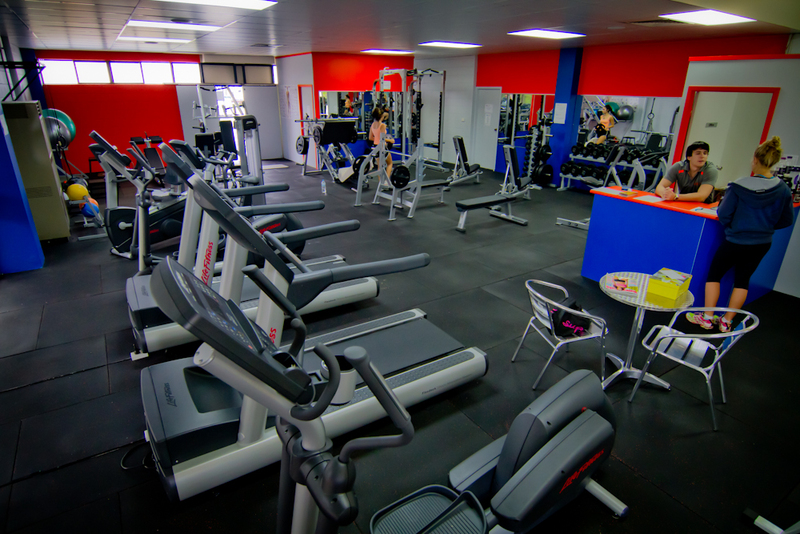 Welcome to Terra Firma Health & Fitness! 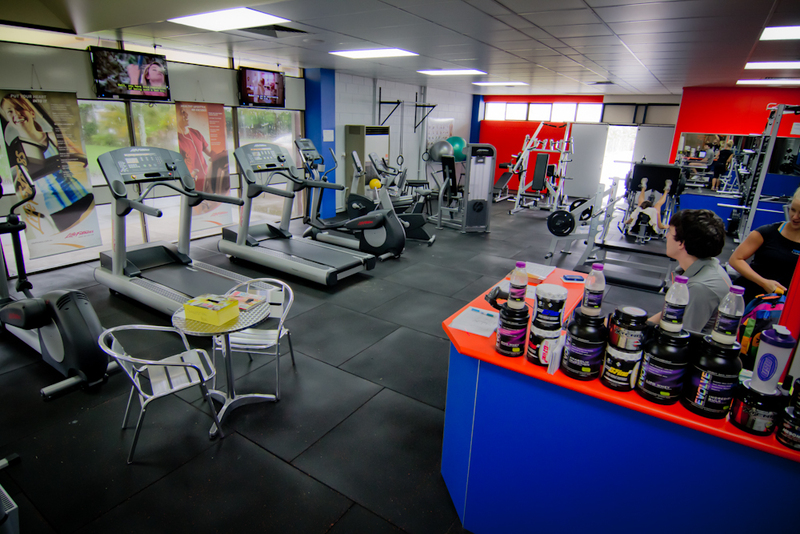 Terra Firma helps you achieve your personal health and fitness goals by providing flexible memberships, group sessions, exercise physiology and personal training all in the comfort of a new air-conditioned facility located in Ingham North Queensland. 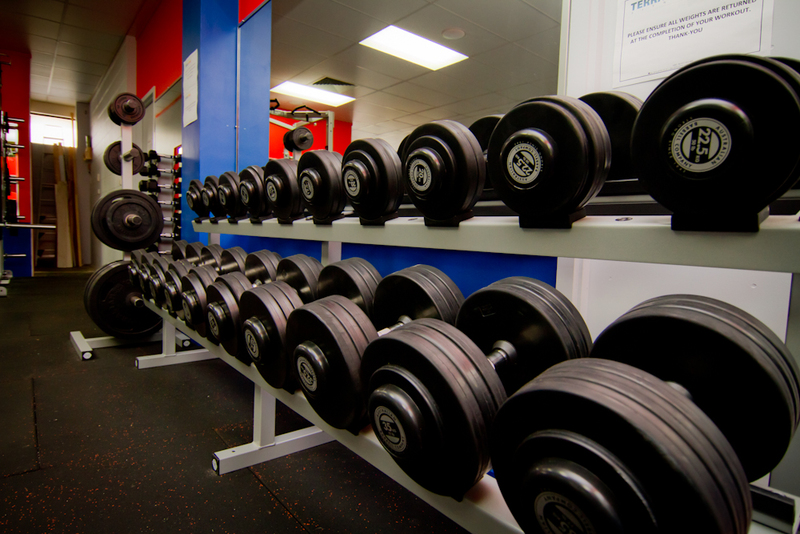 With the latest cutting-edge equipment and first-class facilities and trainers, you will be treated to the best possible opportunity to reach your personal goals.